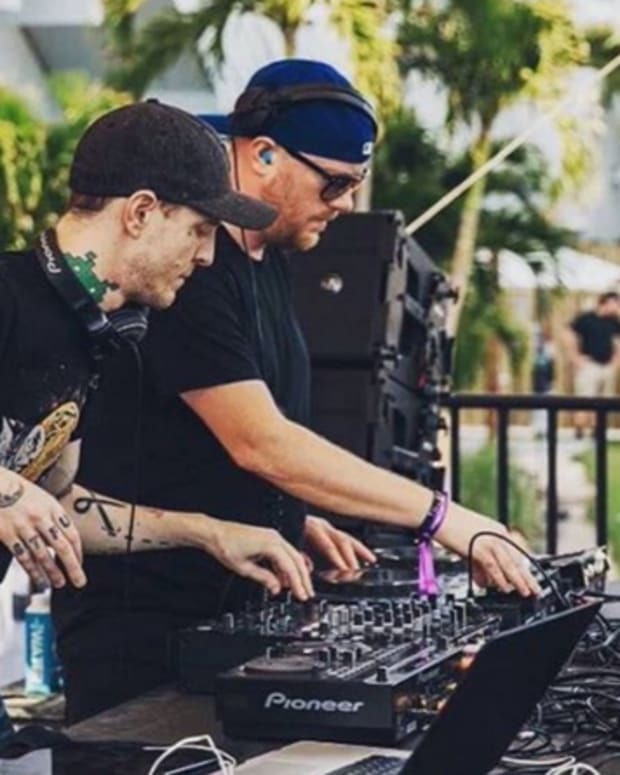 Mau5trap has just released the tracklist for the upcoming greatest hits/remix album slated to be released later this month. 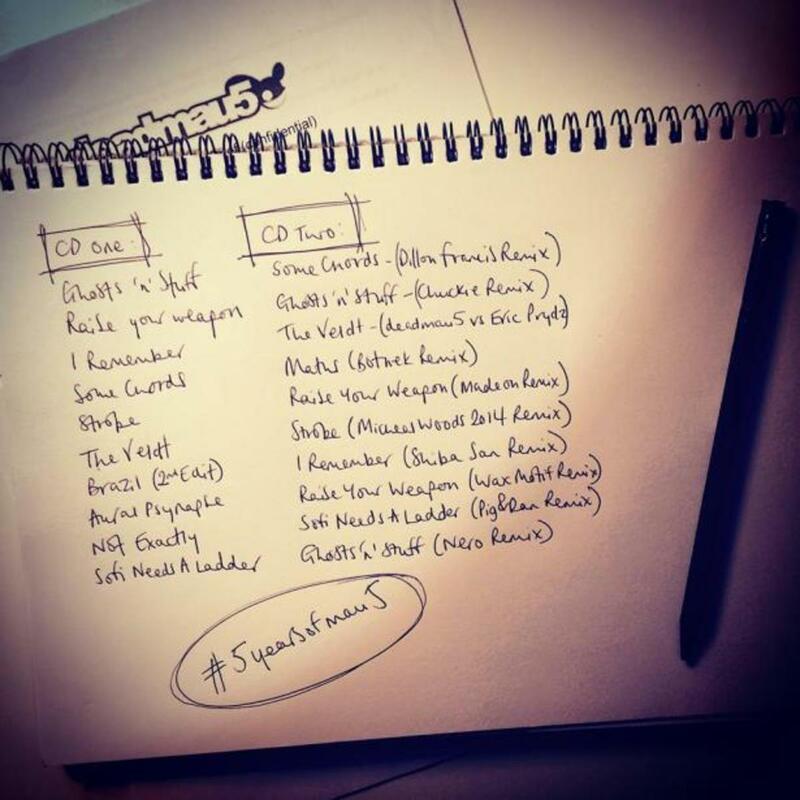 The handwritten tracklist (shown above) reveals the two disc compilation will include ten previously released deadmau5 tracks from the past few years on the first disc. The second disc will include remixes of mau5 tracks by artists like Dillon Francis, Nero, Madeon and Michael Woods. The compilation is scheduled to be released November 25th, 2014. 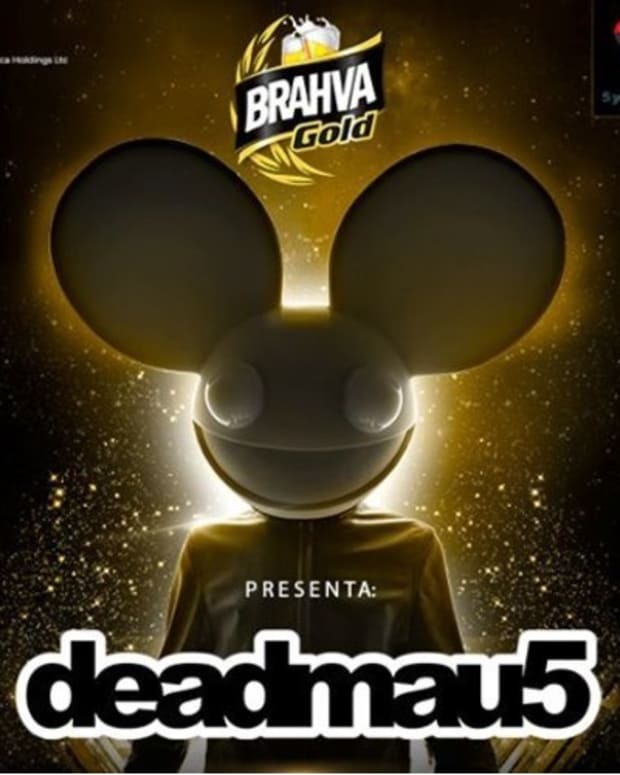 The album art is expected to be a collage of previous deadmau5 artworks. 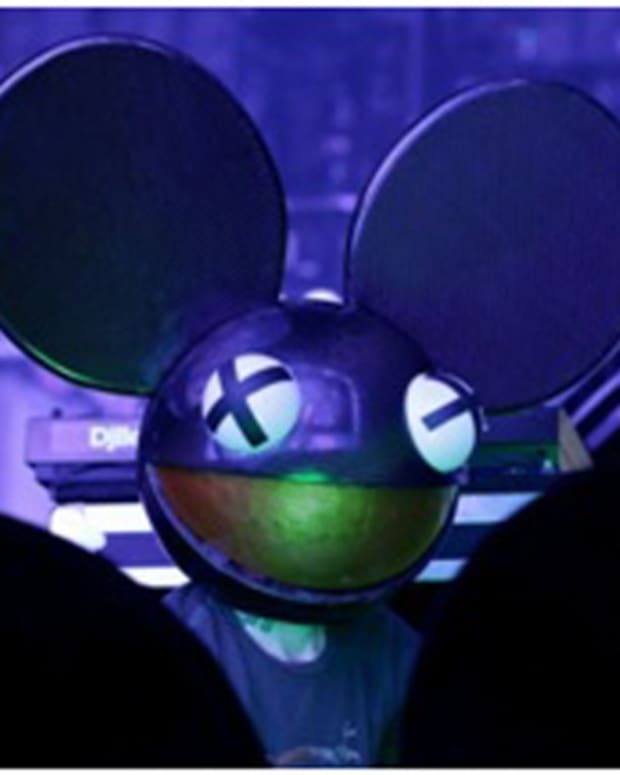 Earlier this year, deadmau5 released while (1>2), a double album of new material.